High Quality, Professional Grade Office Cleaning! Think and Do Partners prides itself in providing the highest quality professional office cleaning. Unlike a standard commercial cleaning service company, we go beyond the surface by treating your office as if it is our own home! 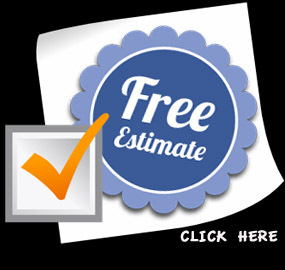 We do this because of our expertise and experience in many years of cleaning homes. These are just some of the office cleaning services we provide, but please contact us if you don’t see a particular service listed. In April, 2008 Pixel Velocity hired THINK and DO Partners, Janitorial Services to clean our office space semi-weekly. We have been particularly pleased with their job performance and honesty because of the nature of our business and the fact that we have high-tech sensitive equipment throughout the facility. THINK and DO Partners, Janitorial Services always arrived promptly, worked efficiently and were always willing to accommodate changes in schedule. Because of their proven ability and integrity, some of the Pixel employees have hired Think & Do to provide cleaning services in their personal homes. 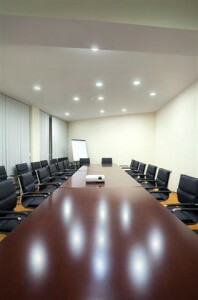 I would recommend THINK and DO Partners, LLC for commercial office cleaning.